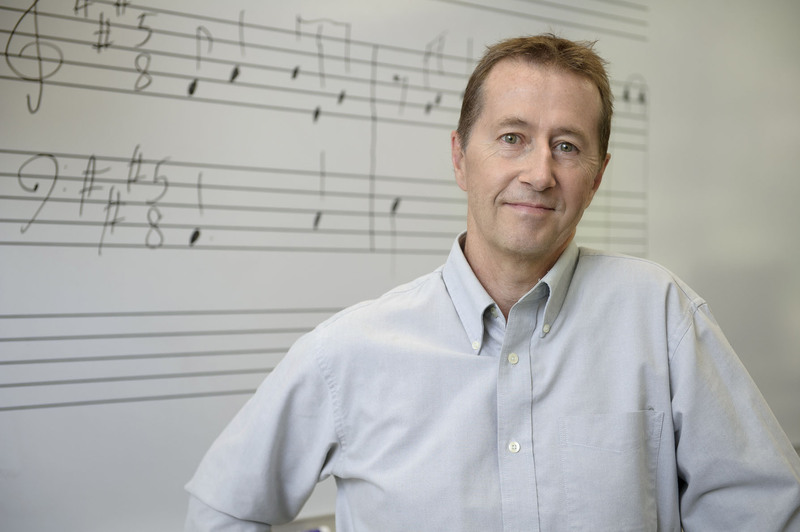 Young is a professor with particular teaching and research interests in clarinet performance, music composition and interdisciplinary undergraduate research. He served as founding director of the Undergraduate Scholars Program at MSU, and in 2009 he received a grant from the U.S. Department of Education to start the McNair Scholars Program at MSU. 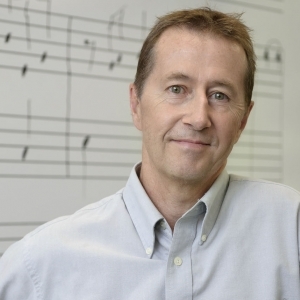 Among other roles, Young has served as vice provost for undergraduate education, assistant dean of the College of Arts and Architecture and director of the School of Music.